A prominent Squamish Nation member is speaking out about what he sees as political interference in the band’s current election reform process. 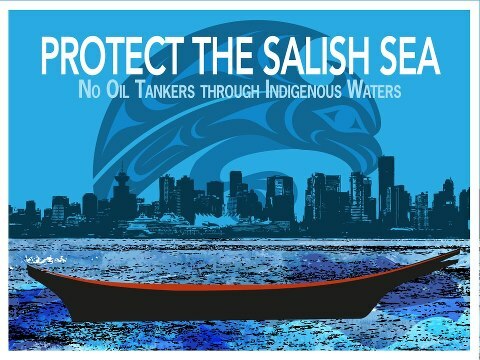 Tsleil-Waututh Nation spokesperson Rueben George at Vancouver press conference about a legal challenge to NEB’s Kinder Morgan pipeline hearing. Photo by Mychaylo Prystupa, National Observer. SQUAMISH, B.C. 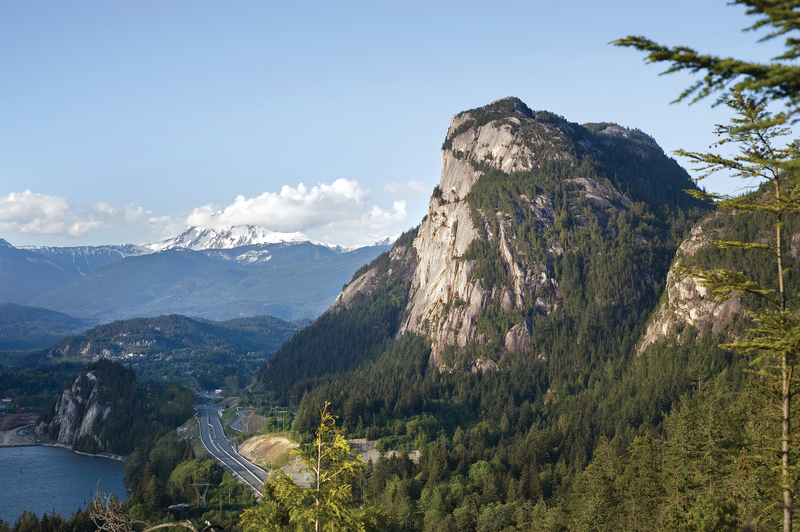 — The Stawamus Chief on Canada’s West Coast is a world-renowned rock-climbing destination known for its beautiful multi-pitch routes and unrivalled crack-climbing pitches.